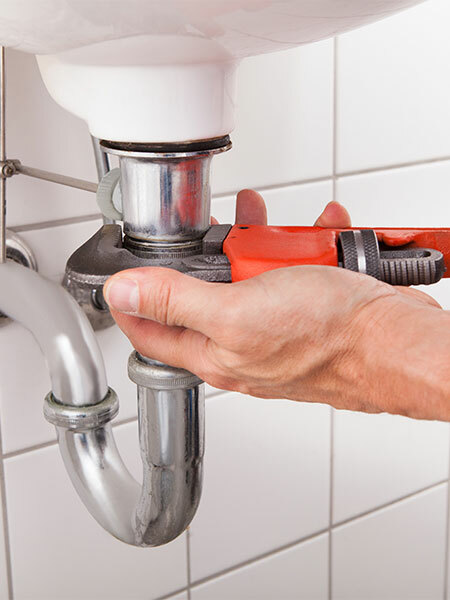 We are a team of dedicated plumbers and gas fitters, we work to a very high standard and guarantee all our work. We have years of experience, so no job is too big or too small. We strive to be on time every time. We are committed to 100% customer satisfaction and welcome all and any comments on how we can improve our service.